There will be something for everyone in the family at the Arizona Fair this year. Numerous food booths will be there to get your carnival cravings. Musical guests Alabama Shakes, Billy Currington, The Wanted, Trace Adkins, ZZ Top, and more will be performing. With Native Spirit Dancers, the Great American Petting Zoo, and the Great American Duck Race, there will always be attractions for the family. Visit the State Fair website for an attraction schedule and further details. Hours: Wednesday – Friday 12 pm, Saturday – Sunday 10am, closed Mondays and Tuesdays. This festival is an opportunity to share in the rich history, culture, and culinary delights of Greece. In addition to the authentically prepared Greek cuisine, you can sample some imported Greek wine, beer and, of course, ouzo and the Greek classic Metaxa. Additionally, the nationally recognized community dancers, in traditional costumes from the various regions of Greece will be performing throughout the weekend. Come out and enjoy Oktoberfest at Tempe Town Lake this year. There will be 15 kinds of German beer, authentic German food, wine gardens, Daschund racing, Kinderfest KidsZone, music and much more. Hours: Fri: 5pm-12am, Sat: 10am-12am, Sun: 10am- 6pm . Phoenix Pride is now the proud owner and producer of the “Arizona’s Premier Street Fair”, the annual Rainbows Festival. The annual Rainbows Festival and Street Fair is a celebration of the diversity of the LGBTQ community. The event is located in historic Heritage Square Park in downtown Phoenix. Each year, the Rainbows Festival draws a crowd in excess of 12,000 friends, families and allies. Rainbows Festival is the 2nd largest LGBTQ event in the state of Arizona, only 2nd to the Phoenix Pride Festival. The annual Rainbows Festival is a free event open to the public. We host nearly 150 exhibitors and sponsors throughout the two-day event. Rainbows Festival is the new home of OUTdayPHX, a Celebration of National Coming OUT Day! Four days of high-speed racing and related events will take place Phoenix International Raceway. See website for a list of scheduled events and more details. When the sun goes down and the animals go to sleep, the Phoenix Zoo magically transforms into one of the largest holiday lighting events in the Southwest with 3.7 million lights and more than 700 light displays. 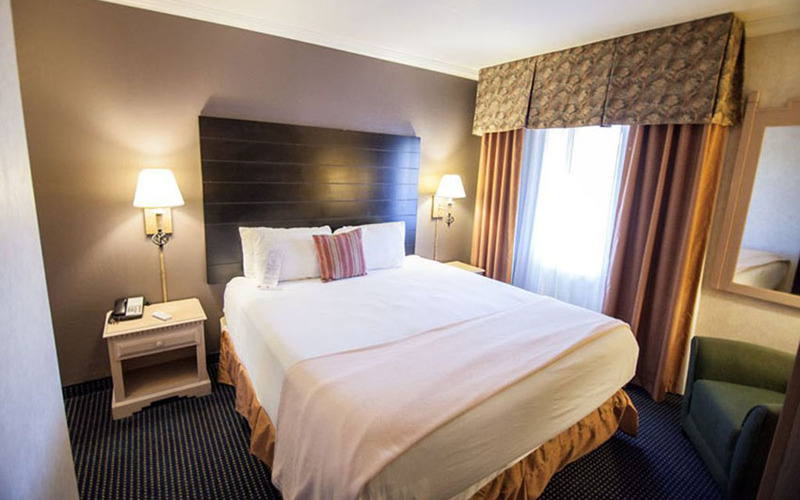 Hotel Tempe is the perfect gateway to the exciting array of attractions and activities in the Tempe/Phoenix/Scottsdale area. Enjoy hands-on museums including Ariozna Science Center and Arizona Challenger Space Center. Take in a game of golf or watching an ASU Sun Devils game. 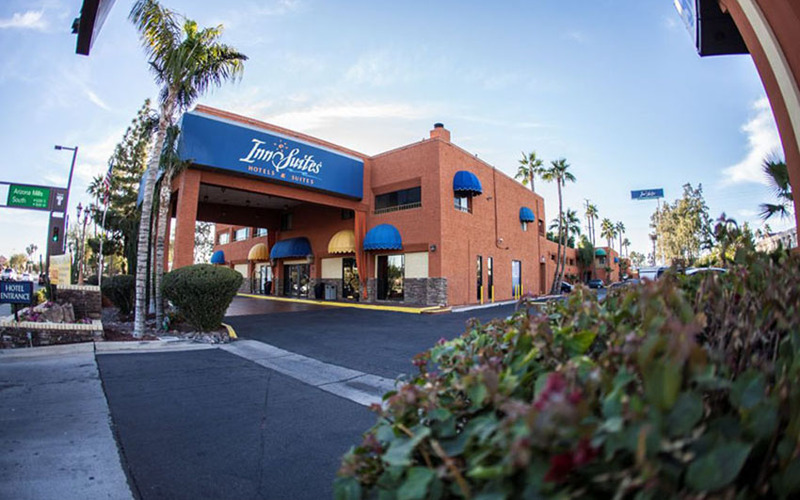 Hotel Tempe places you just minutes from the area’s most celebrated sights. Enjoy quick access to nearly every museum, tempe business, shopping venue, and park imaginable. Allow the front desk to arrange a day of desert exploration or hot–air ballooning. Enjoy a unique Sonoran Desert, a nearby saguaro cactus or breath-taking sunset. If you thought the Tempe/Phoenix Valley of the Sun was surrounded by flat, sandy desert, you are in for a surprise. 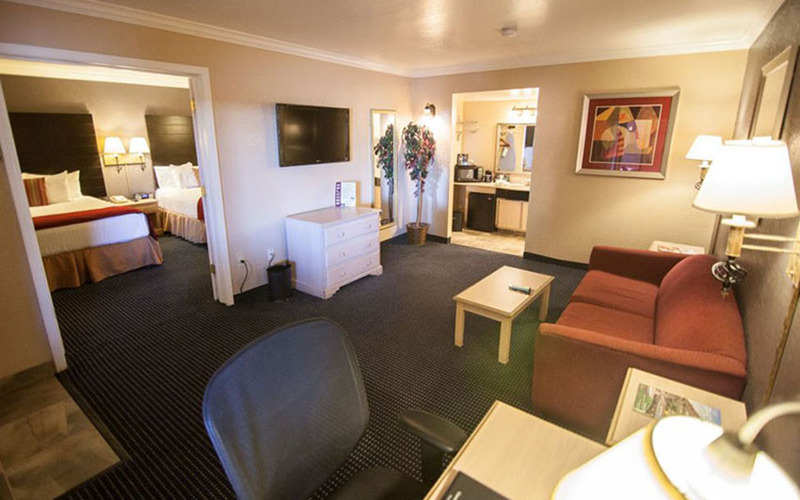 Hotel Tempe/Phoenix Airport InnSuites Hotel & Suites is a perfect gateway to visiting The Grand Canyon. 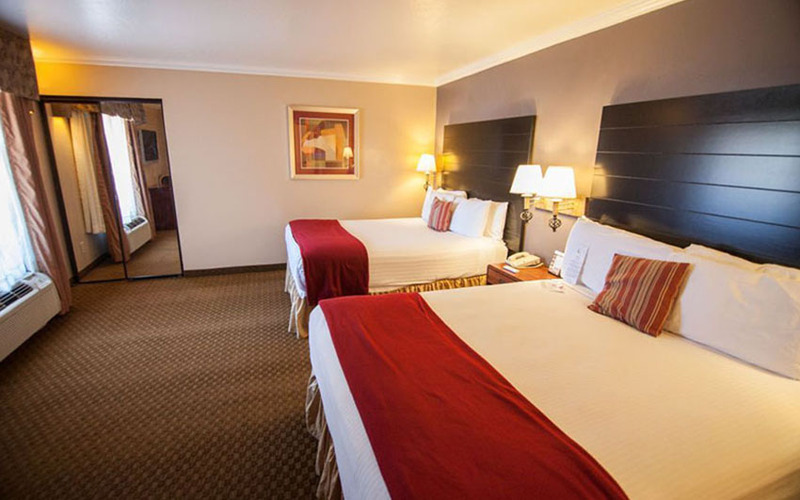 Hotel Tempe/Phoenix Airport InnSuites Hotel & Suites is a perfect gateway to visiting Sedona, Arizona. 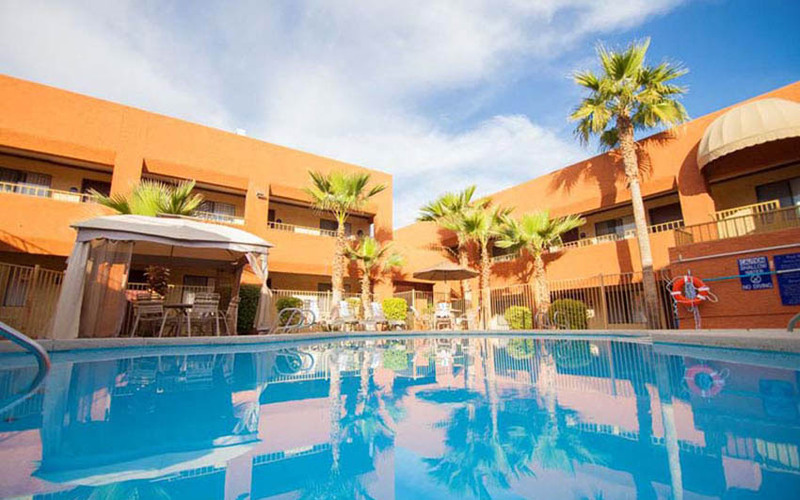 Hotel Tempe/Phoenix Airport InnSuites Hotel & Suites is a perfect gateway to Southern Arizona.